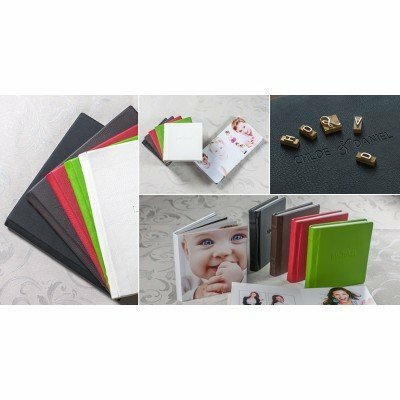 The 9x9" Art album is a compact, stylish square format bookbound album with mats supplied ready.. Photographers are always talking about "word of mouth" promotion. 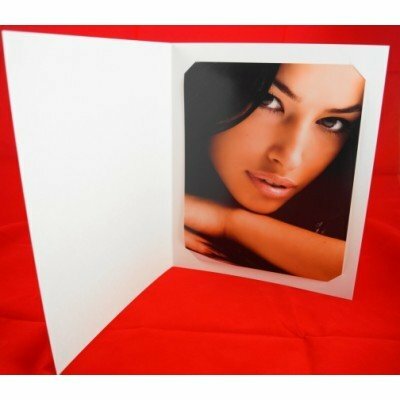 Getting the name out the..
Our standard printing service for our folder products allows for one colour (Silver, Gold, Black or ..
A white satin folder with corner cuts that allow the corner of your photo to simply push through to ..
Black Linen 'textured' Slip-In style Cardboard Photo Folders (hold 12x8" or A4 images) .. 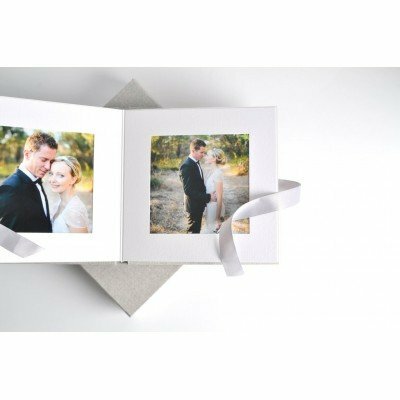 Suggested uses - perfect for wedding re-orders, enlargements, portraits and corporate or event photography. 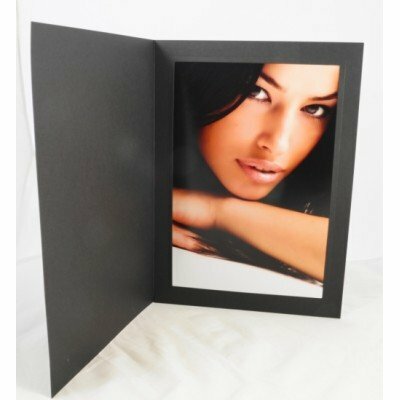 Can also be ordered with 3 windows to take 3 photos (minimum 50) refer to multi-window folders. 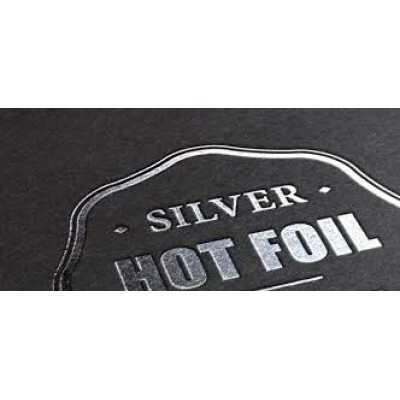 PRINTING INFO: Logo printing download this Pdf for more information. DELIVERY: QUICK-SHIP (mostly in stock).